Today we have wonderful cameras built into our phones, DSL cameras abound with amazing features which help us produce literally thousands of images that look amazing. In a short time, we find our selves with drives full of images, and lots of options to store them in the cloud. 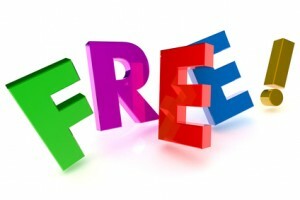 Apple, Google, Yahoo, and others have solutions for us at a small cost or free. Yet, to save space they may change the quality of the images or lack or organizing tools. If later, we hope to sell our images, open a website then it becomes a problem. A customer recently contacted me about their desire to sell and share their images with the world and test if there is a market for the collection they have. I have no relationship with their company, there is no finders fee/affiliate link for them; just a great service to learn about. I’d rather help a customer solve their problem with the best tools that make them a website that costs way too much. 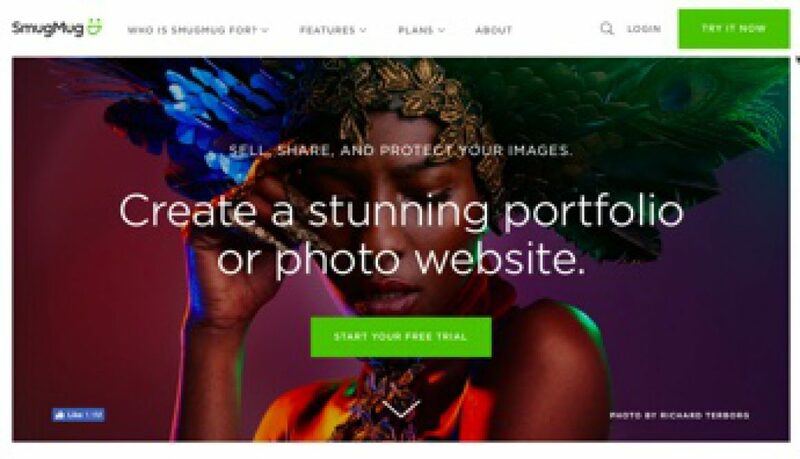 Smug Mug is an example of a great niche / vertical market that does photography websites right. Later, if they want more features than provided Simple2Web can help see what solution might work best. Every company needs a modern website that results in a sensible online presence. Online reputation building and brand establishment can popularize a company and its services, ultimately resulting in higher sales. Getting started with a website can be a challenging task, especially if you lack experience but Simple2Web can make the process easy and painfree. 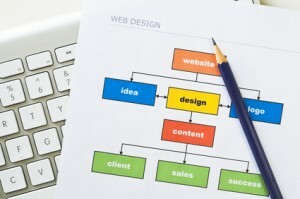 We will advise you about the best way to setup your website and how to fully optimize its functionality. One of the easiest ways to make your website function better is to use WordPress plugins. While the list of available plugins is very long, there are some important factors to consider before adding them to your website. 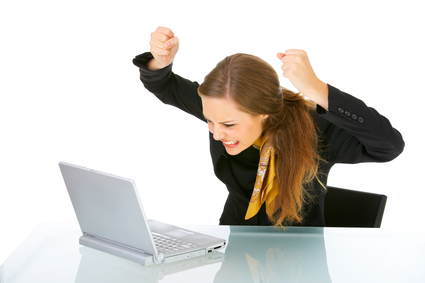 Have you become frustrated with the lack of traffic to your website? Do you rarely get calls from potential leads? Do you need more visits to your site? WordPress websites are a simple tool to enhance website design and direct more traffic to your site. 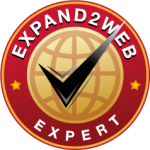 Whether a new or existing business, no one can deny the power of the website. It is an expected element for every business, and now acts as the “new” business card. Having a site that never changes doesn’t draw more business in; it simply takes up web space and uses money. WordPress websites are a new format that anyone can use to keep content current so that it continues to draw new traffic.